My Airtel with 4G speed and how about you? Airtel is serving Indians for the past 10+ years and would like to continue its services to all with the new features around. Airtel is recently introduced 4G Data in 3G prices for all its prepaid and postpaid customers. I can safely say that Airtel is fastest network ever and continues its reliable services in every nook and corner of the country to enjoy its customer without any feasible issues. In case, if you are already an Airtel customer and have 4G device with 3G plan then nothing to worry. You may request Airtel for 4G SIM which they will deliver at your doorstep then access 4G speeds instantly with 4G SIM. 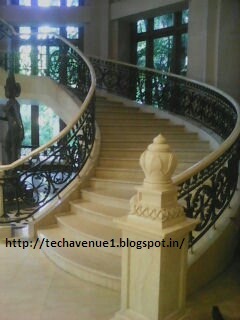 Those days are gone where one have to download or browse the video to watch it with slow buffering and lower speed. 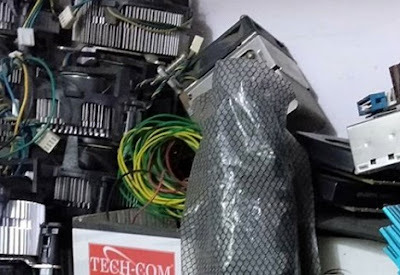 Now one can enjoy the live program on Smartphone itself by utilizing 4G speed from Airtel and nothing much expenses about it since they offer with almost the same 3G tariff for its valuable customers. No slow buffering as well. Beside this, Now customer can enjoy lightning fast internet speeds on the go with 4G dongles. 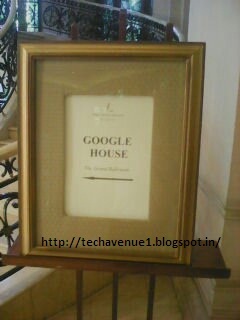 I got an invitation for Google House event on 18th Aug 2015 at Leela Palace Hotel, Bangalore, India. 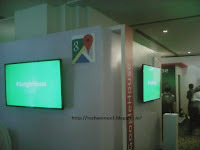 This is the third and different event from Google within two years that I had attended so far. However, this is the first 'Google House' event in India and the next event would cover other cities in India soon. 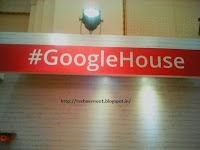 Anyhow, I am thankful to Google and its association / heads who always inviting me for the same. 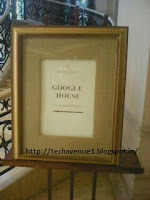 Last year, Google's Thinkmobile event was huge too at Vivanta Taj, Bangalore.